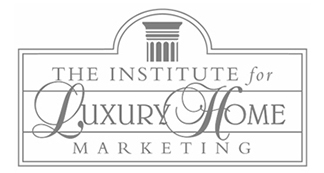 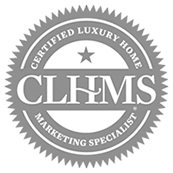 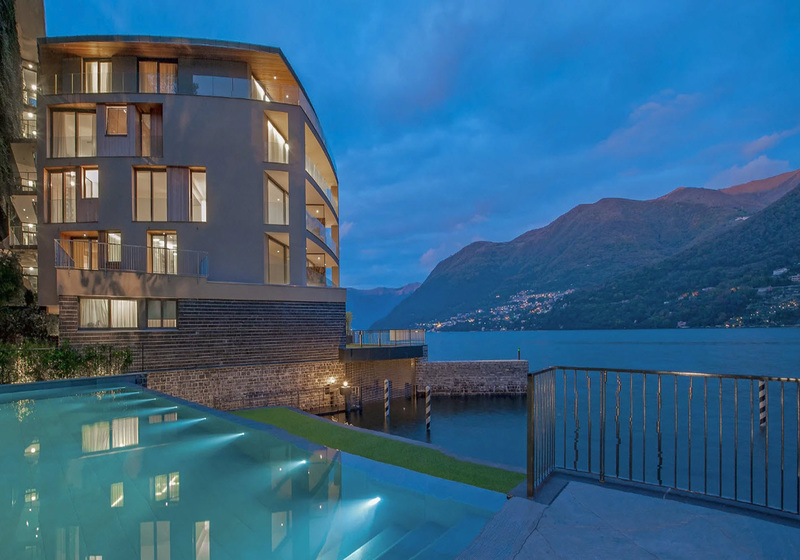 Welcome to the number one source for Miami Luxury Homes. 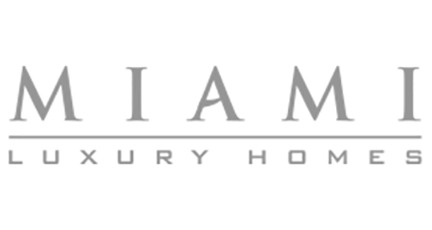 The Miami Luxury Homes website is a comprehensive tool for buyers and sellers of Miami luxury real estate. 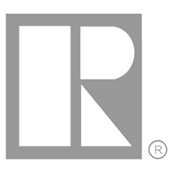 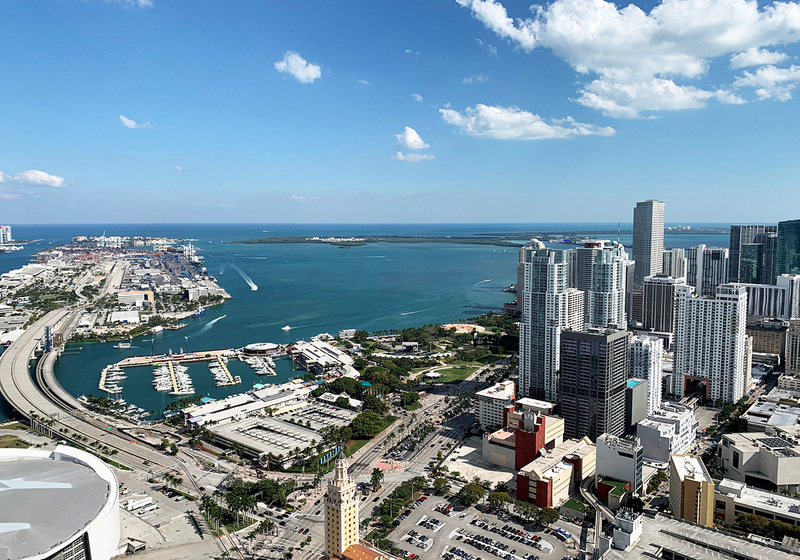 Our main goal is to provide you with the resources necessary to make an informed decision regarding your purchase or sale of a Miami luxury home or Miami luxury condominium. 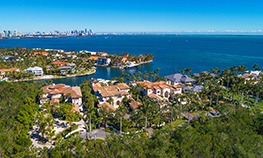 Miami features some of the most desirable real estate in the world. 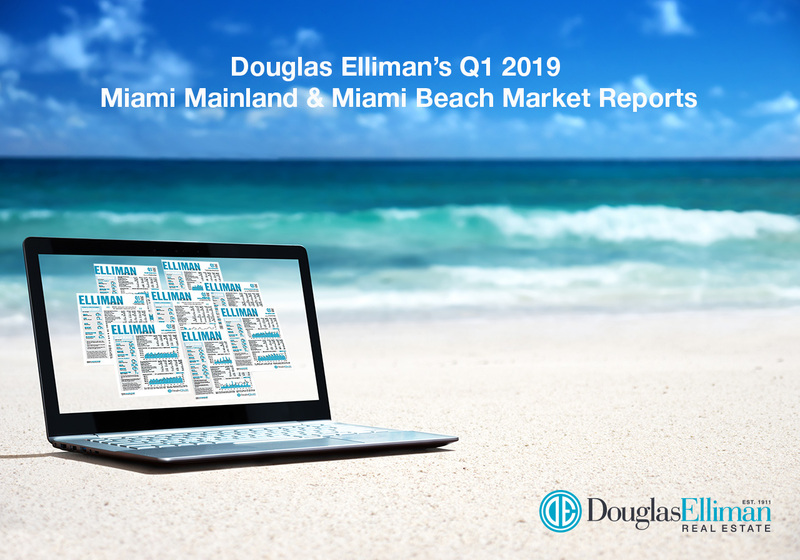 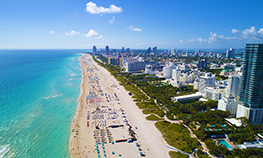 With its lovely year-round weather, gorgeous beaches and vibrant culture, Miami luxury real estate continues to capture the attention of buyers from all over the world. 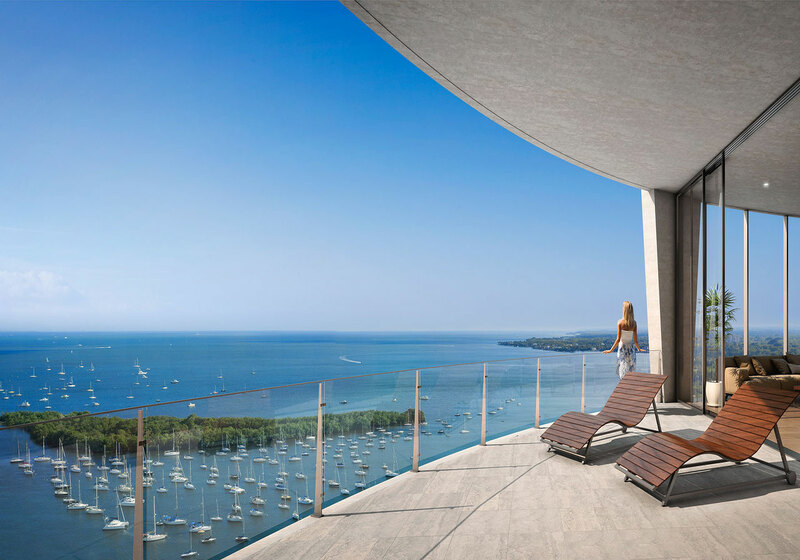 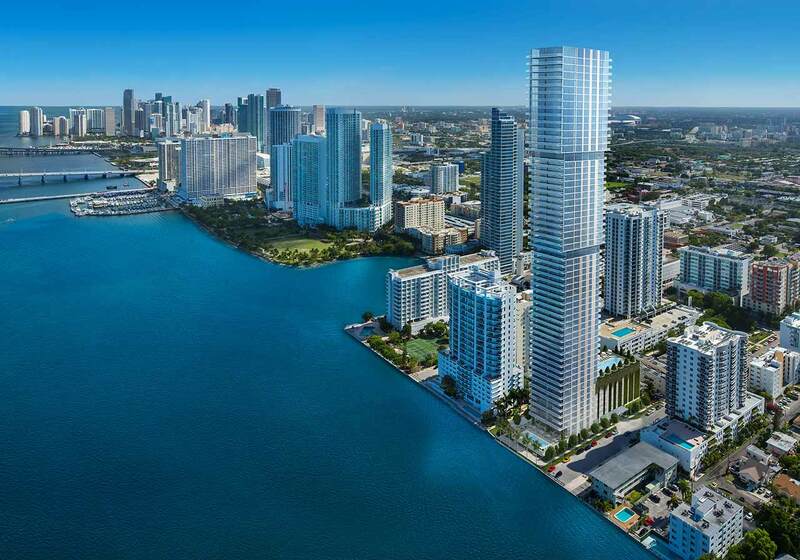 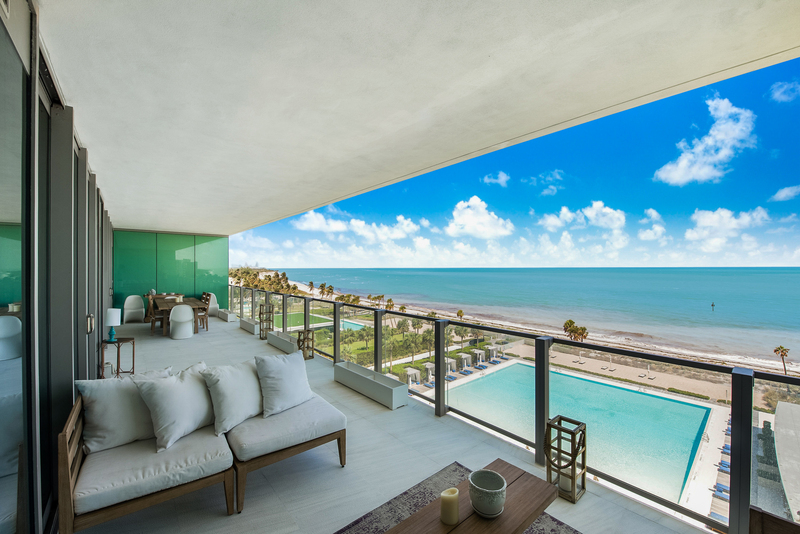 If you are looking to purchase a Miami luxury condo or other real estate in South Florida, Miami Luxury Homes is here to guide you through the entire process of finding and purchasing the perfect Miami real estate for you. 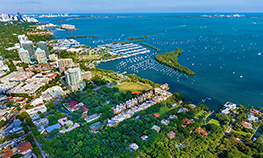 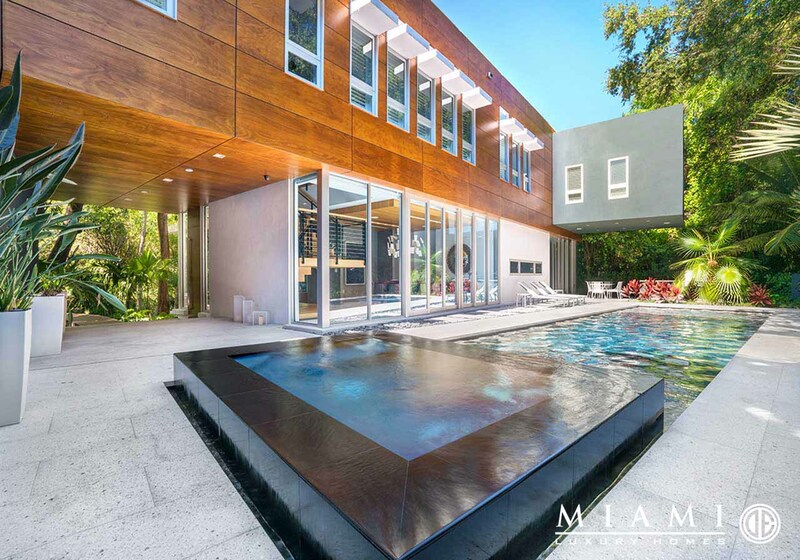 If you are planning to sell your Miami luxury home, we are here to market your property to sell for the highest price in the most efficient way by utilizing the most up-to-date technological marketing tools. 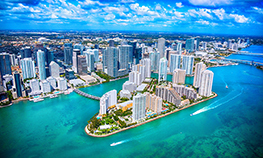 Whether you are buying or selling a home in Miami, we promise to provide you top-notch service tailored to your individual needs. 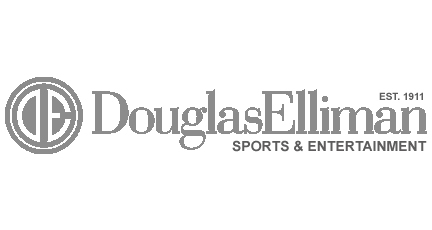 We are available 7 days a week and appreciate the opportunity to earn your business.